LeEco, formerly known as LeTV, will be entering the US market this fall. The exact timeframe will be detailed later once the company settles in the States. According to the LeEco’s PR Director Todd Witkemper, the company is now aggressively hiring specialists, which will help the company establish a market presence in the US. Until recently the main focus of LeEco was digital services – various streaming channels and videos on demand. 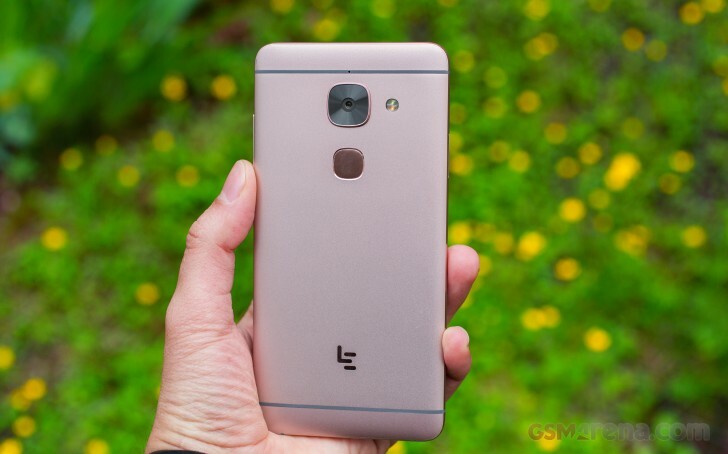 As of this year LeEco launched a series of Android-based smartphones with positive user reviews. We already reviewed the latest Le Max 2 and we found it quite interesting. The US market is indeed a big and quite lucrative too, but many Chinese brands can’t step in there because of potential lawsuits over patents. One of the reason some Chinese phones are cheaper than their competitors is not paying for all proper patents over hardware and software. It seems LeEco feels to have all of this covered and is readying to sell phones and digital services in the USA. And while the market may already be quite crowded, we think there is always a place for one more – competition is always good for the users.